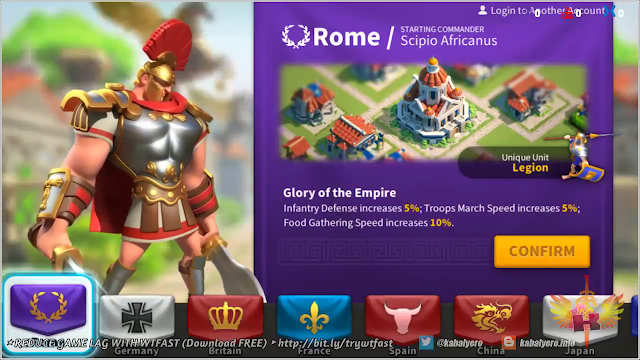 Playing RISE OF CIVILIZATIONS On My PC With Bluestacks 4 - KABALYERO - PLAY, BLOG & EARN! Rise of Civilizations is a mobile game. It's an empire building or, I guess in this case, it's a civilization building mobile game with real-time strategy elements to it. If you have a mobile phone or a mobile device like a tablet then you won't have any problems playing Rise of Civilizations. You can easily download and install Rise of Civilizations from your mobile phone or device's Playstore or App Store. Now, if you don't have a mobile phone or a mobile device like ME then, just like me, you can still play and enjoy Rise of Civilizations on your PC. How? Obviously, with the help of an Android Emulator like BLUESTACKS 4. 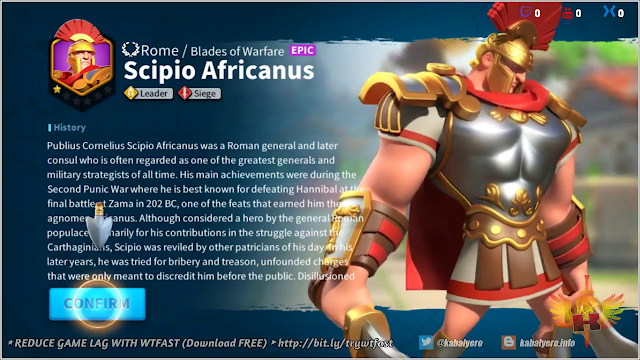 To play Rise of Civilizations on your PC, you must first install Bluestacks 4 and you can download Bluestacks 4 for free at http://www.bluestacks.com. 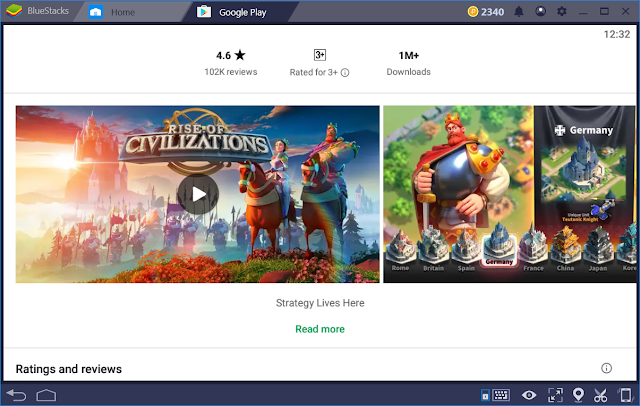 If you already have Bluestacks 4 installed on your PC then what you need to do to get Rise of Civilizations is open the Google Play app and search for Rise of Civilizations. Remember, you must search for Rise of Civilizations (with an S) and not Rise of Civilization (without an S). They are two very different mobile games. Downloading and installing Rise of Civilizations in Google Play will only take a few minutes because it's not a very big game. It's only about 42 mb and that's very small for a very nice looking Civilization Building mobile game like Rise of Civilizations. In my case, since I already have Bluestacks 4 installed on my PC, I simply downloaded Rise of Civilizations from Google Play and the game or app installed itself automatically. 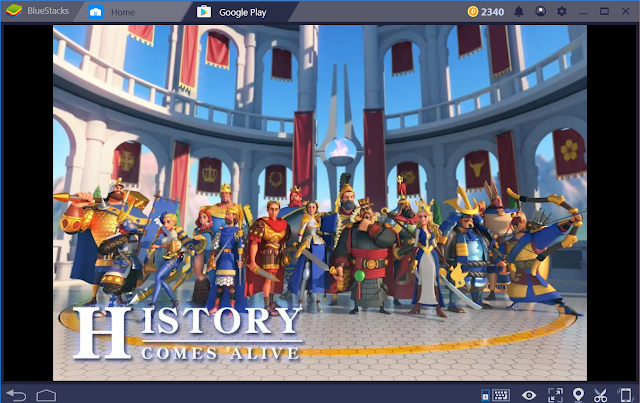 After downloading and installing Rise of Civilizations, I immediately started playing the game and, to start playing, I simply double clicked the game's icon on my Bluestacks 4 Desktop. I'm calling it Bluestacks 4 Desktop because I don't really know what it's called. Maybe it's Bluestacks 4 Frontpage or Homepage but, for this post, I'll stick with Bluestacks 4 Desktop. 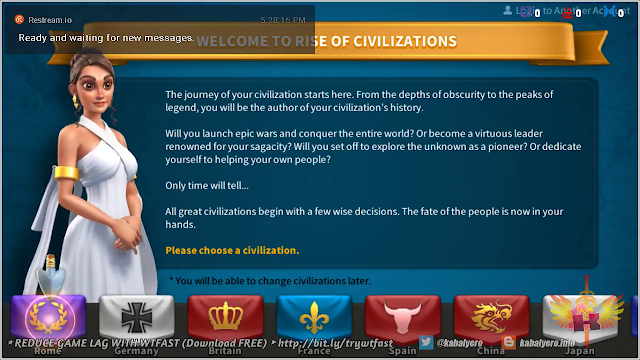 The game, Rise of Civilizations, started with the Civilization selection process on the Welcome Screen. There was a brief welcome message and a female character on the Welcome Screen as well. The different Civilizations were lined up below the game screen and there were a total of eight Civilizations to choose from. The 8 Civilizations were the following: Roman, Germany, Britain, France, Spain, China, Japan and Korea. Each Civilizations were different from each other in terms of Unique Units, Starting Commanders and Bonuses. For example, the Starting Commander for Britain is Boudica and it's Unique Unit is the Longbowman. For bonuses, the Britain Civilization has the following: Archer Attack increases 5%, Wood Gathering Speed increases 10% and Ally Garrison Capacity increases 20%. For my game, the Civilization that I selected or chose to play was the Roman Civilization. My Starting Commander is Scipio Africanus and my Unique Unit is the Legion. The Roman Civilization also has the following bonuses: Infantry Defense increases 5%, Troops March Speed increases 5% and Food Gathering Speed increases 5%. I'm not sure if the bonuses of the Roman Civilization is better or worst than the other Civilizations but I'm sure I'll eventually find out as I play the game. Besides, I can always choose a different Civilization later if I so desired or if I'm not happy with the Roman Civilization. Like all mobile games, Rise of Civilizations guided me through the early stages of the game. In fact, during the start or early stages of the game, I simply followed all the instructions of the female character and clicked on where the arrow was pointing. Thanks to my experience playing other Empire Building Mobile Games, learning the basics of playing Rise of Civilizations was very easy for me but, still, having a guide character and a tutorial phase are very important specially to those who are new to this type of game. The early stages of the game introduced building structures, basic combat, exploration, city management and gave me two commanders. The two commanders were Scipio Africanus and a Markswoman. To help me continue with my progress in the game, I used the Quest system. 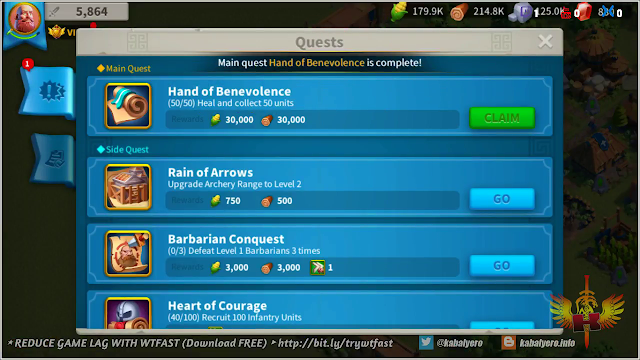 There are two types of Quests available in the Quest System and they are the Main Quests and the Side Quests. 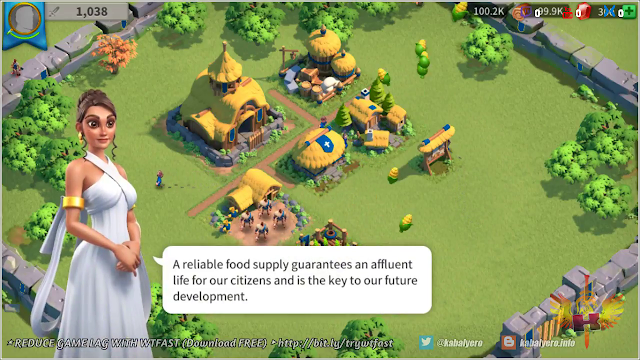 Doing or completing both types of Quests gave me all kinds of Rewards like Food, Resources and others. Also, as I've said earlier, it helped me progress or move forward in the game. As I kept playing Rise of Civilizations, my city or kingdom continued to grow as I added more structures, trained more warriors, fought more battles, explored more areas and leveled up my buildings. 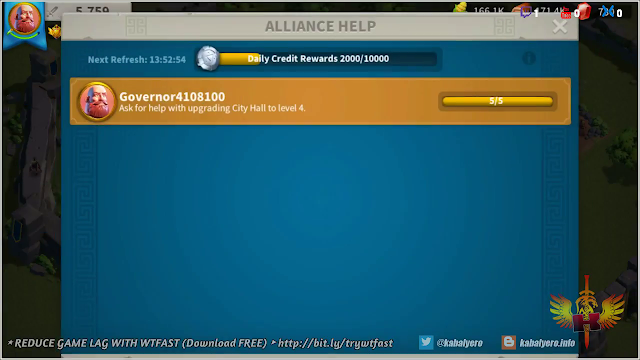 I also joined an Alliance that further helped me and my city or kingdom grow even faster. You see, asking for Help from fellow Alliance members can greatly reduce the completion time of any on-going activities like building or upgrading structures and researching new technologies. In any case, my first session or my first time playing Rise of Civilizations went over an hour and it didn't feel that way because I was having a fun time playing the game. The basic gameplay of Rise of Civilizations was simple and easy to understand and the game didn't look bad even in the lowest graphics setting. Next time I play, I'm going to try and increase my graphics setting just to see how much better it will look. You can watch me play Rise of Civilizations for the first time in the video below and if you enjoyed watching the video and would like to see more Rise of Civilizations gameplay videos then please like the video, share it to your friends, subscribe to my channel and don't forget to click that notification bell. Remember, to play Rise of Civilizations on your PC, you will need to install an Android Emulator like Bluestacks 4. Why Bluestacks 4? The answer to that question is very simple. Bluestacks 4 is way more faster than it's previous version, Bluestacks 3, and it's also way more faster and more stable than other Android Emulators out there right now. 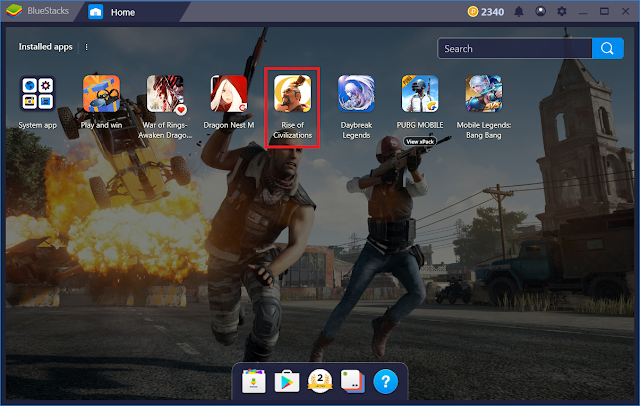 With Bluestacks 4, you'll experience faster gameplays, better graphics, more mobile games to play, simple and intuitive user interface and others. Visit Bluestacks 4's website to learn more about all the nice things that makes Bluestacks 4 the best version of Bluestacks ever. So, get Bluestacks 4 and witness the Rise of Civilizations on your PC today!